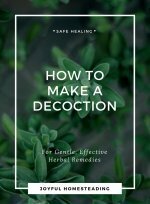 Making herbal tinctures is an effective way of making a more potent herbal remedy for self reliant healing. Better still, these tinctures can often be made from plants found in the wild, or in your front yard, at a fraction of what you would pay in a health food store. So what is a tincture? 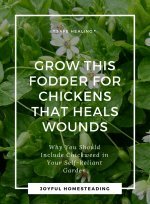 It's a liquid extract of an herb, concentrating the potential healing of a large amount of herbs in a tiny little bottle. Plus, making a tincture is easy: All you need is alcohol, herbs and time. 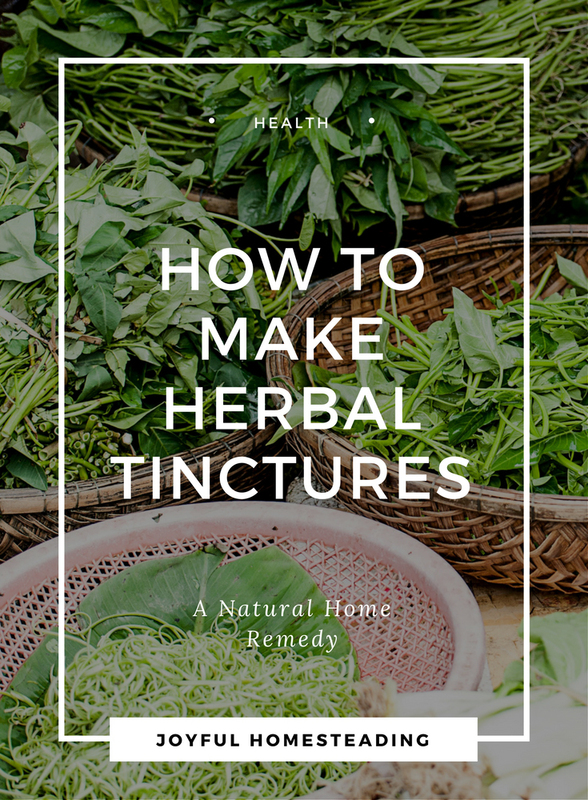 Tinctures can be used to ease pain, help you relax, ease the discomfort of a cold or flu, stop an earache, or even help stop internal hemorrhages. Tinctures are easy to make, but you will need a few supplies. A glass bottle is essential for making tinctures. You can use a mason jar with a lid to steep the tincture, but you will also need blue or amber glass bottles with stoppers to store your tincture. You can find some with glass eye droppers included online here. Wash the bottles and sterilize them by filling the bottles with boiling water and then emptying them before use. You can use an alcohol such as brandy, rum or whiskey, but the best alcohol to use for making herbal tinctures is vodka because it has no odor, color or flavor of its own. To keep the plants from mildewing while you steep your herbs, get an 80-proof content of alcohol. What Tinctures Can You Make? Plantain – this is an excellent skin remedy that can help ease the discomfort of rashes, eczema, poison ivy, poisonous insect bites and stings, as well as scratches and cuts, burns, wounds, ulcers and boils. Apply it externally to the affected area. You can also take it internally to help prevent blood poisoning. Chamomile – Feeling tense? Put 30 drops in a cup of herbal tea to help you relax. This tincture is also safe enough to give to colicky babies (as well as the homeopathic remedy chamomilla). This will also help ease the pain of stomach cramps. Do you suffer from asthma or other lung problems? Add the tincture to a vaporizer and inhale the steam to ease your symptoms. Elderberry – The next time you come down with a cold or flu, an elderberry tincture will shorten the duration and severity of colds and the flu. Garlic – This is a great antibacterial remedy that will combat infections such as bronchitis and strep throat. You an also use garlic tincture to ease the pain of an ear infection. Rosehip – The next time you are suffering from arthritic pain in your knees or hands, try a rosehip tincture in the place of a painkiller. Take it on a daily basis and it will dramatically reduce the pain of arthritis within three weeks. Here's how to make tinctures: Gather enough fresh herbs to fill your glass container and then cover the herbs with alcohol. Take a butter knife and stir around the edges of the container to break all the air bubbles. Close the jar, label it, and then let it sit in a cool, dark spot such as a cupboard. Take the jar out and shake it two times a day for two weeks. 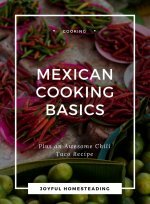 At the end of two weeks you will need to strain your tincture. Place a clean muslin cloth in a sieve and set the sieve over a large bowl. Gently pour the tincture through the sieve. Press the herbs with a wooden spoon and then twist the muslin cloth and squeeze it to get the last of the tincture. 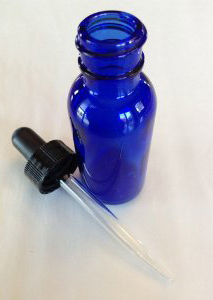 Store the tincture in blue or amber bottles and label them. These tinctures should last up to five years. Related article: The medicinal benefits of elderberries.